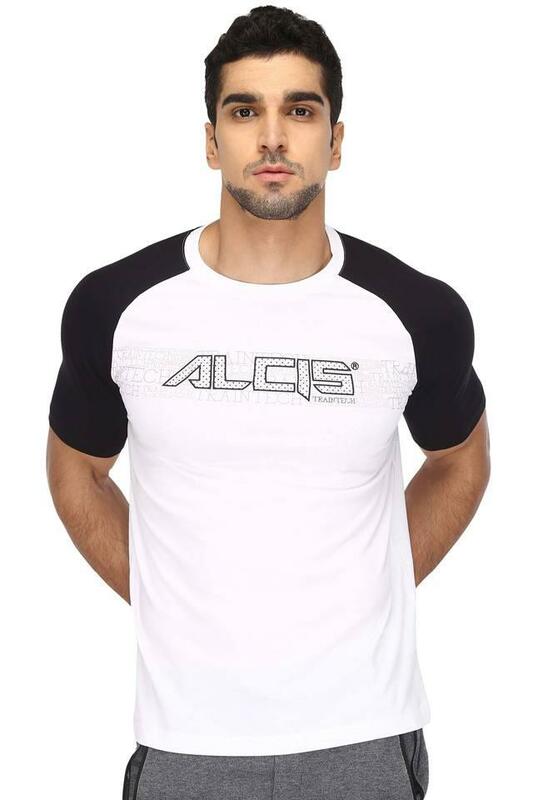 Be a man of fashion and flaunt your style by wearing this T-Shirt from the famous brand, Alcis. 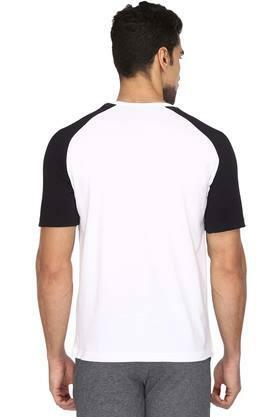 Featuring a colour block pattern, it also comes with a round neck that lends it a fashionable look. 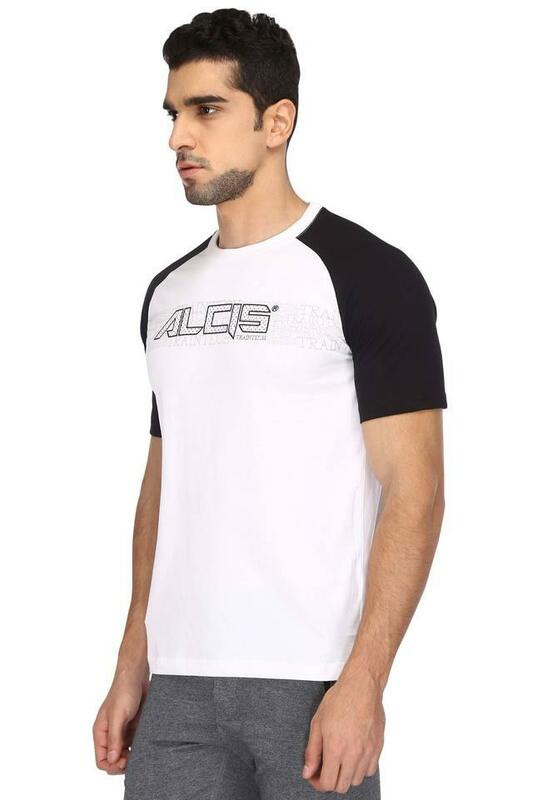 On the other hand, it is made using a fine quality fabric to ensure a comfortable feel all day long. Display your curated collection of sportswear by opting for this T-Shirt that comes with a colour block pattern. 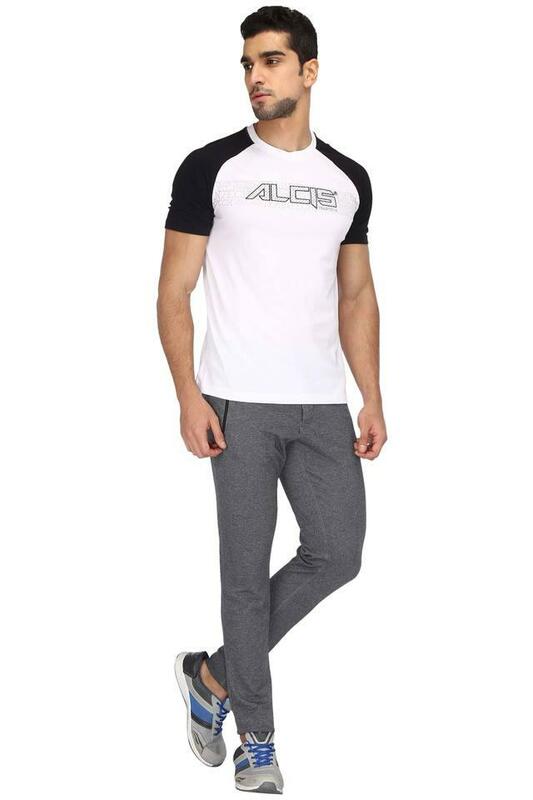 Club it with a pair of track pants and sports shoes and be perfectly ready for a workout session.